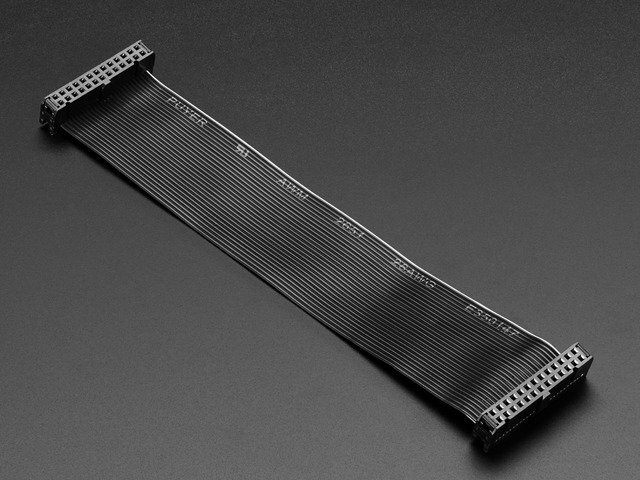 The Raspberry Pi computer does not have a way to read analog inputs. It's a digital-only computer. Compare this to the Arduino, AVR or PIC microcontrollers that often have 6 or more analog inputs! 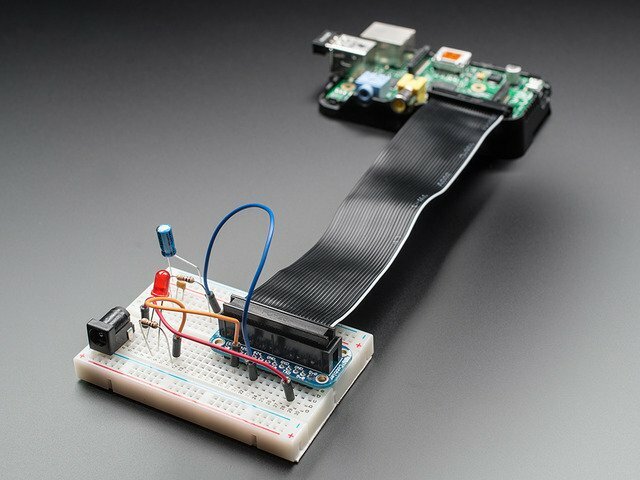 Analog inputs are handy because many sensors are analog outputs, so we need a way to make the Pi analog-friendly. We'll do that by wiring up an MCP3008 chip to it. The MCP3008 acts like a 'bridge' between digital and analog. 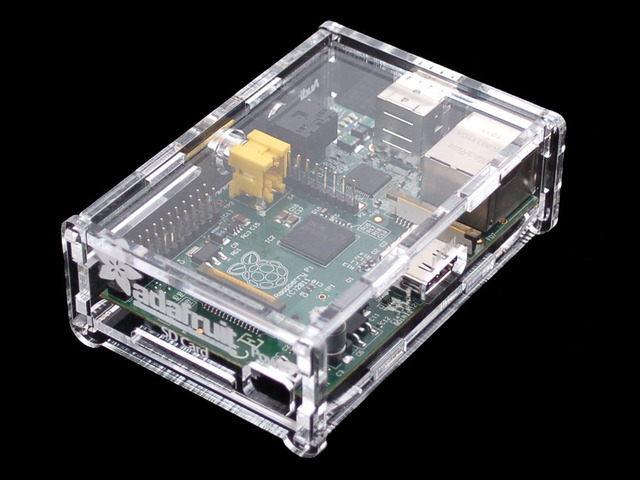 It has 8 analog inputs and the Pi can query it using 4 digital pins. That makes it a perfect addition to the Pi for integrating simple sensors like photocells, FSRs or potentiometers, thermistors, etc.! 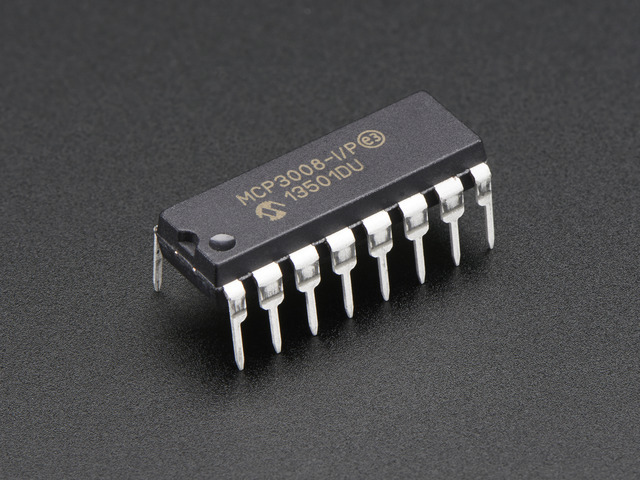 Lets check the datasheet of the MCP3008 chip. On the first page in the lower right corner there's a pinout diagram showing the names of the pins. 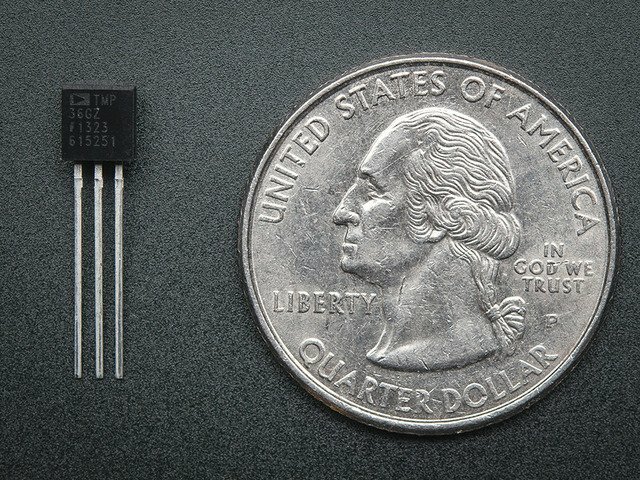 Advanced users may note that the Raspberry Pi does have a hardware SPI interface (the cobbler pins are labeled MISO/MOSI/SCLK/CE0/CE1). The hardware SPI interface is super fast but not included in all distributions. For that reason we are using a bit banged SPI implementation so the SPI pins can be any of the raspberry pi's GPIOs (assuming you update the script). Once you get this project working with the above pinout, feel free to edit the python code to change the pins as you'd like to have them! Finally the TMP36 has three pins that need to be connected. They are numbered from left to right in ascending order when the text of the sensor is facing you. This guide was first published on Jul 29, 2012. It was last updated on Jul 29, 2012. This page (Connecting the Cobbler to the MCP3008 and TMP36) was last updated on Apr 23, 2019.